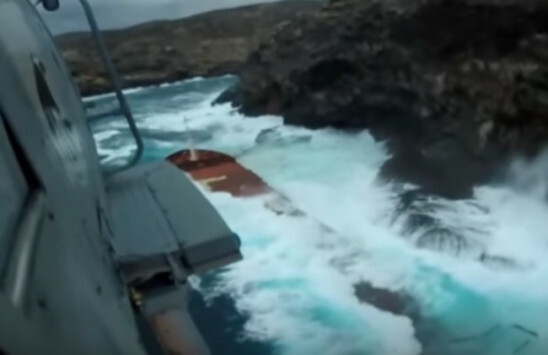 The 180 meter long, 34613 dwt cargo vessel Cabrera ran aground and sank in the Aegean Sea off the northern coast of Andros Island, Greece. 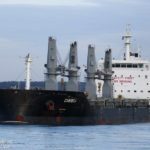 The Cabrera was headed to Tornio, Finland from Larimna with a cargo of 3400 tons of ferronickle in bad weather. 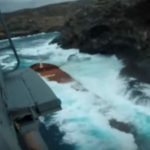 When off Andros Island, the strong winds reaching 40 mph caused the cargo vessel to go hard aground along the rocky shoreline. The Cabrera sustained multiple hull breaches and uncontrolled water ingress. The flooding caused the Cabrera do develop a severe list before it sank with just part of the superstructure above water. The crew alerted the Greek Coast Guard who dispatched a helicopter to the scene. 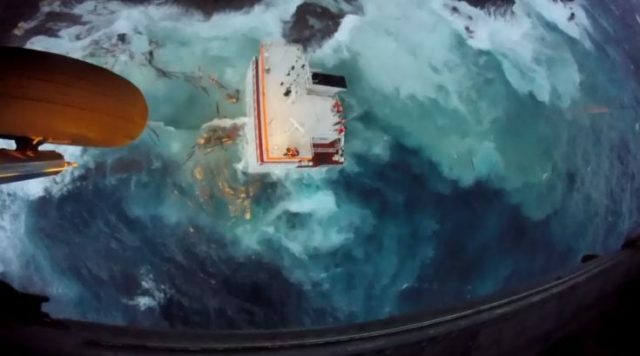 All 9 crew on board were safely hoisted to safety and later taken to hospital. No reports of injuries. 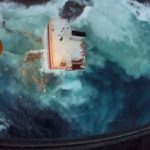 Authorities have stated the cause of the grounding was due to the severe weather while other reports state the grounding was due to a navigation error. The Cabrera had some 20 tons of fuel on board at the time of the incident. 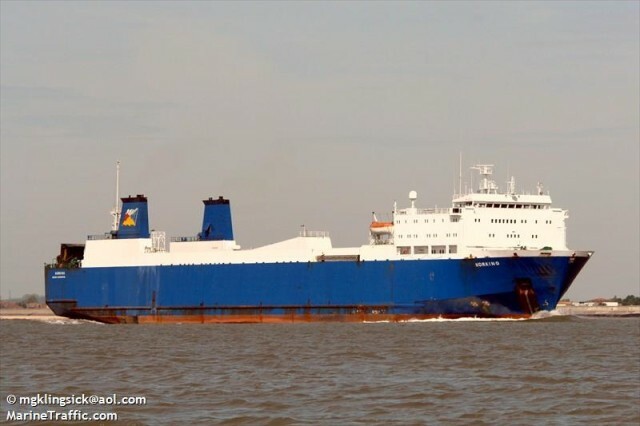 The 87 meter long cargo vessel Blue Note became disabled off Andros Island, Greece. 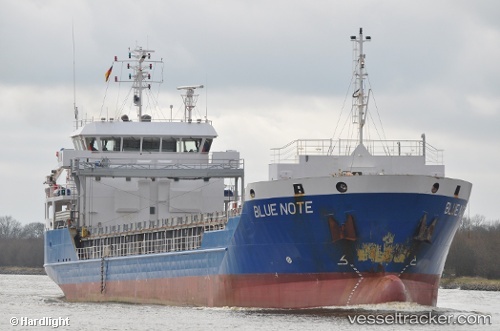 The Blue Note had suffered engine failure while in bad weather heading towards Haifa. Without power, the Blue Note began to drift towards the shore. 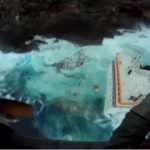 The crew dropped anchor and kept the vessel from going ashore. The following day, the crew restored power. The vessel was reported to be heading towards Almyros. No reports of injuries, damage or pollution released.